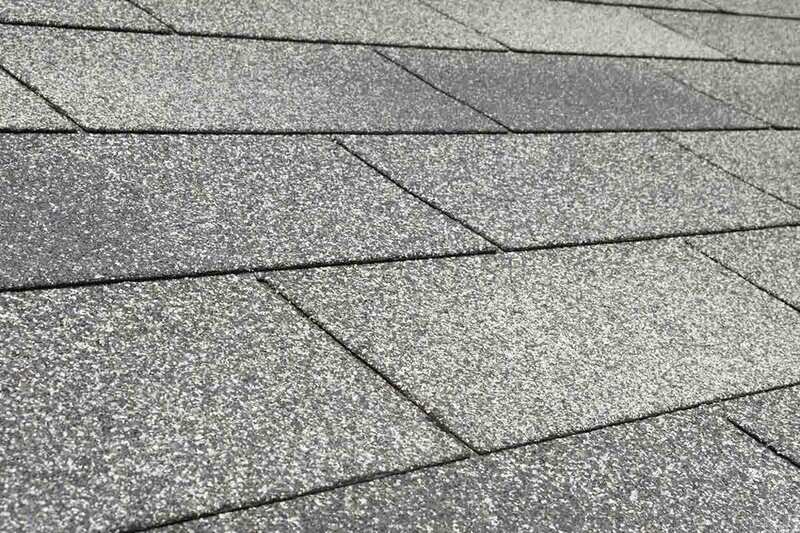 There are many types of residential roofing materials on the market today, but the most popular is asphalt shingle roofing. This durable and versatile roof material has come a long way since its introduction to the US in the early 1900s, and today the material is available in various styles and is used in many different climates. Read on to find out if asphalt shingles might be right for your roof. 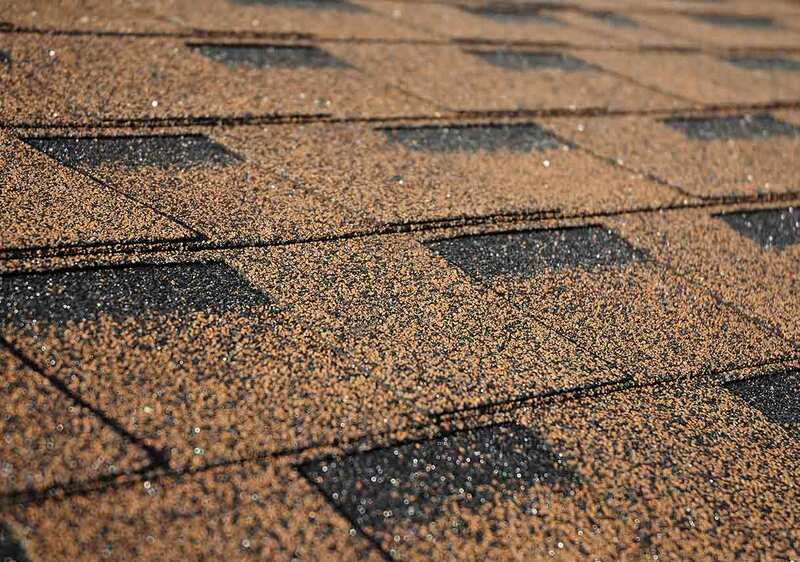 Asphalt shingles are made of a base mat, a layer of waterproof asphalt, and a layer of ceramic granules on the top to protect the shingle from UV rays. There are two types of asphalt shingles: fiberglass and organic. This type of asphalt shingle has a base mat made of fiberglass. Fiberglass is durable, strong, and lightweight. The base mat of organic asphalt shingles is composed of cellulose fibers that come from paper or wood. Organic shingles are thick, durable, and flexible. The difference in base mat materials makes a difference in durability and in price. While organic asphalt shingles are more durable, they are also more expensive and less environmentally friendly—they contain more asphalt than the fiberglass variety. Fiberglass shingles have a better fire rating, are more lightweight, and cost less. 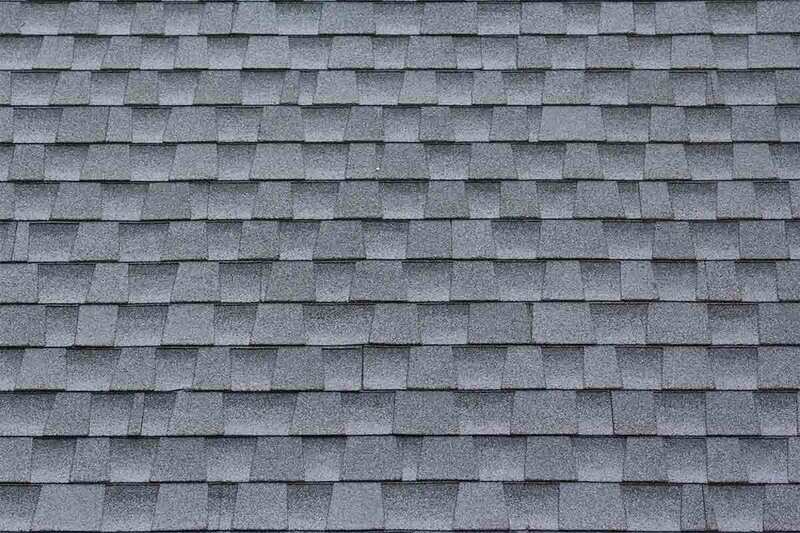 A 3-tab shingle is one piece of material that has vertical cuts in the bottom to create tabs that look like three separate shingles. 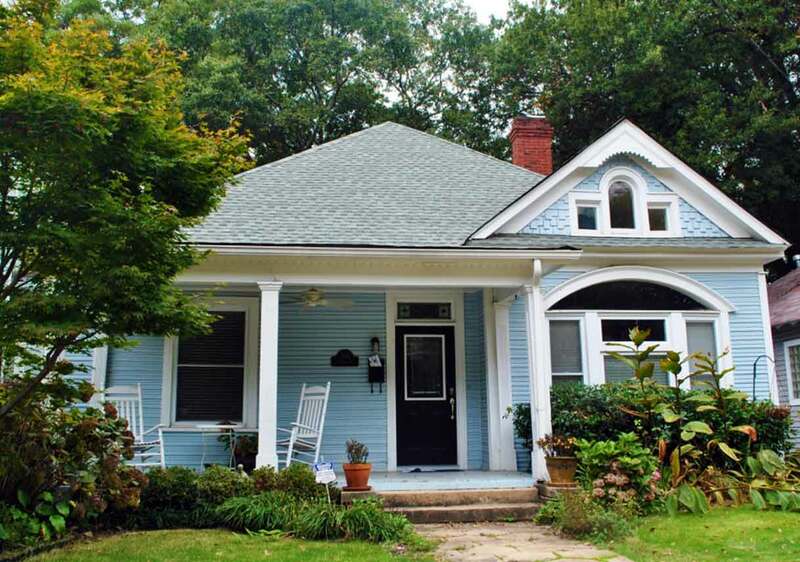 This is a very popular shingle style and the most budget-friendly choice. 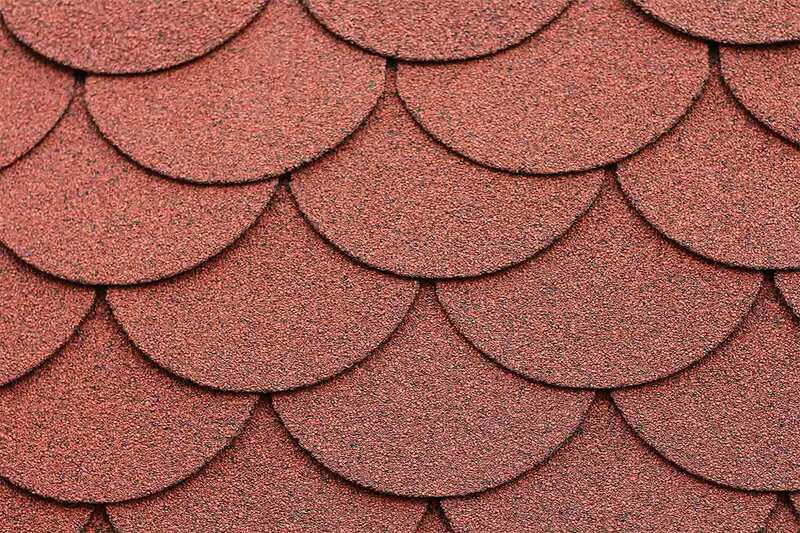 Also called laminated shingles or dimensional shingles, architectural shingles do not have cutouts like 3-tab shingles. Instead, they use multiple layers of material to create a dimensional look. 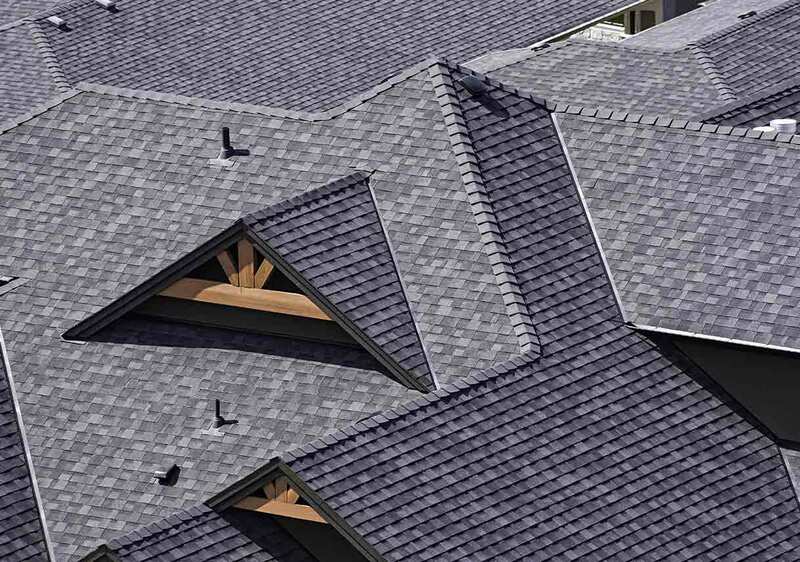 Luxury, premium, or designer shingles are thicker and designed to add more visual interest to your roof. 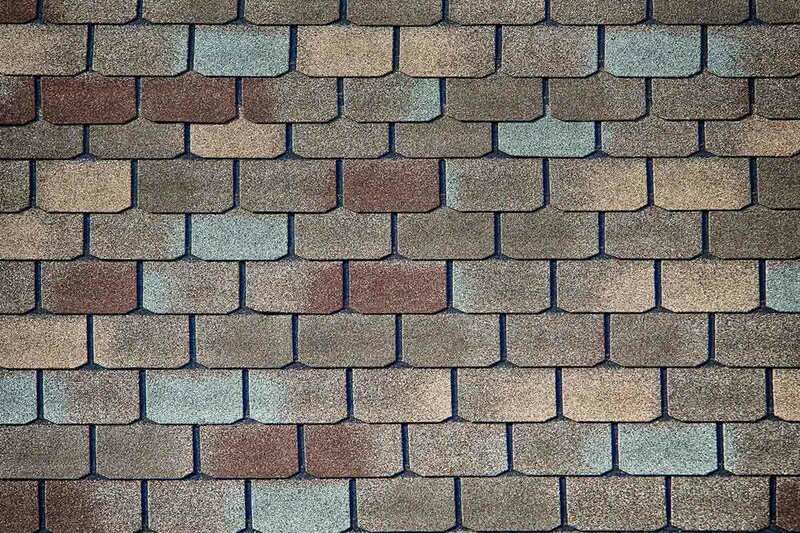 These shingles often imitate the look of other, more expensive roofing materials such as wood shakes, slate, or tile. If you are looking for a high-end aesthetic without the heavy price tag, luxury shingles may be the option for you. Asphalt shingles come in a range of gray and brown shades, making it easy to find something to complement the color of your siding material. There are even green and blue shades available. If you want a unique look, architectural and luxury shingles come in a wide variety of shapes and designs. These shingle styles can imitate wood shakes and slate roofing. They also come in unique designs that still look like shingles while adding a high-end look to the house. Some manufacturers offer energy-efficient shingle options—the granules in solar reflective shingles reflect sunlight and reduce the temperature of your roof. 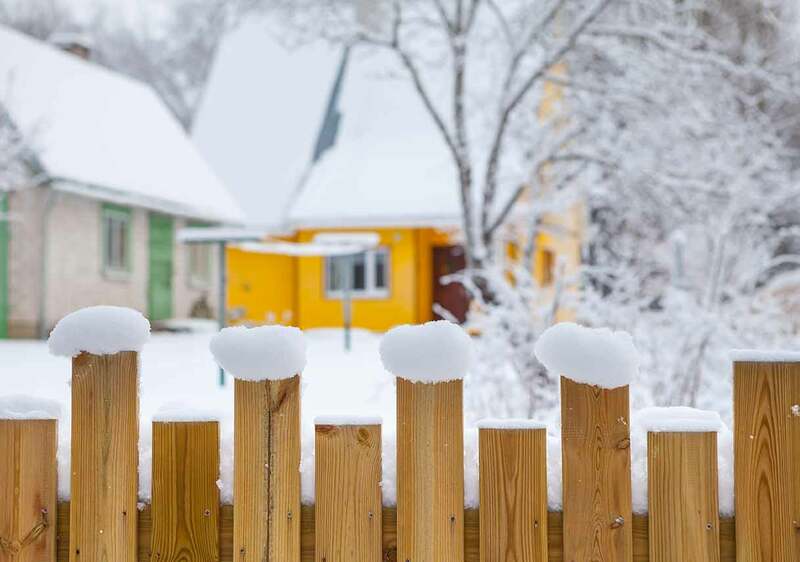 Learn more about cool roofs to find out how roofing materials can reduce your energy usage. In more humid regions, fungus or algae could pose a threat to your asphalt shingle roof. Algae-resistant shingle options are available, but these are more expensive than regular shingles. All roofing materials require regular maintenance and periodic inspections. Roofs are susceptible to damage from wind, snow, hail, sun, growth of fungus or algae, plant or tree debris, and other elemental threats. If asphalt shingle roofs go unrepaired after damage, the condition of your roof will deteriorate. Water and debris can get into a compromised roof, causing further damage to your home. 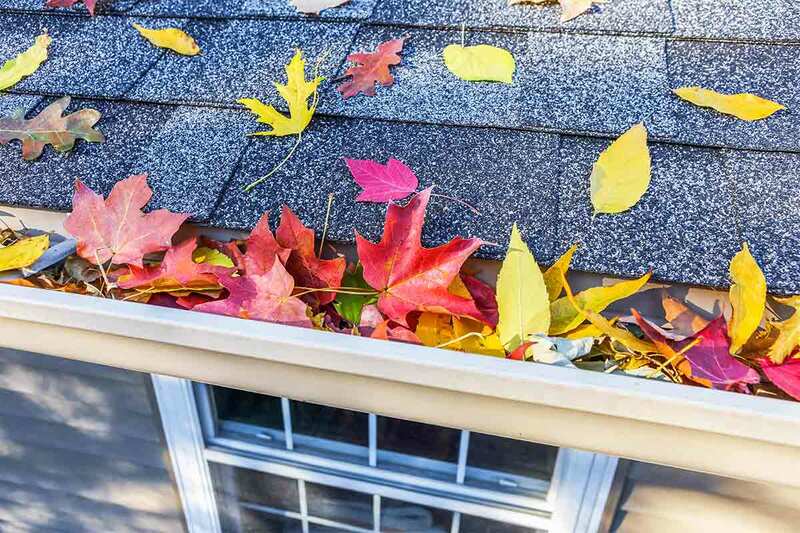 Be sure to inspect your roof after major storms to catch any damage before it spreads. Maintain the integrity of your asphalt roof by clearing debris off regularly. If you’re properly equipped, you can do this yourself, but it’s best (and safest) to call a roofing pro to do this for you. 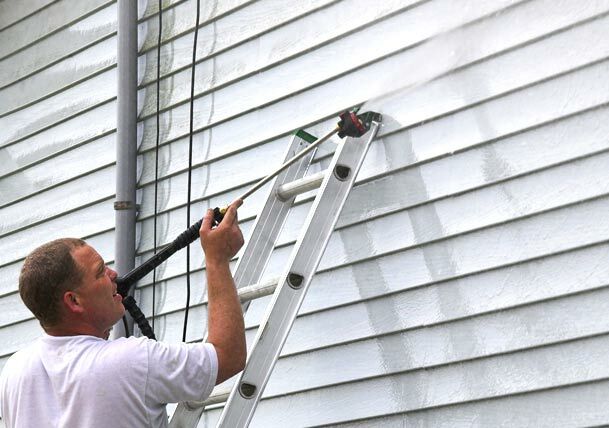 Also make sure to have your gutters cleaned regularly so that water and organic material don’t build up near the edges of your roof. There’s a good reason behind the popularity of asphalt shingle roofs: price. 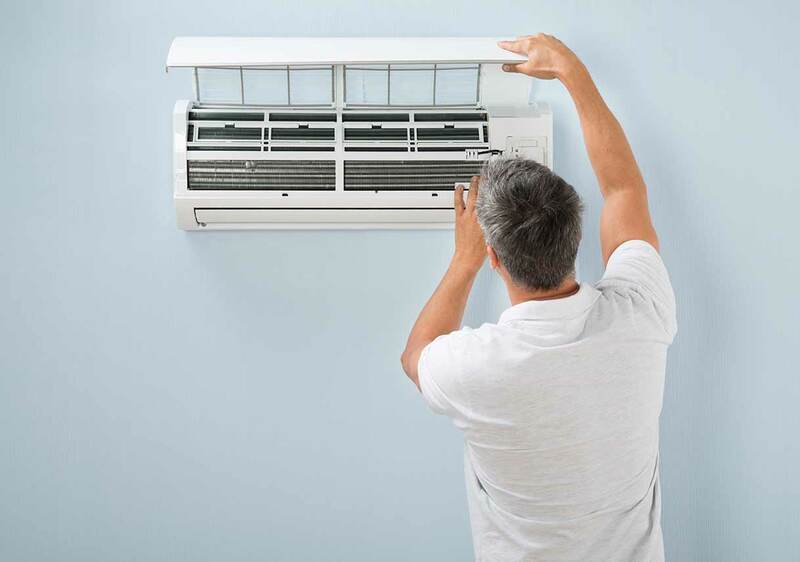 The material is also fairly durable and available in styles that complement almost any home. If you need a roof that will last between 15 and 30 years, asphalt shingles may be the option for you. However, if you’re making a long-term choice for your home, look into other types of roofing materials, particularly metal, tile, and slate, which have significantly longer lifespans. Consult a Best Pick roofer to get expert advice on roofing materials and installation. Our Best Picks have the expertise to guide you through selecting a material, style, and color for your new roof.